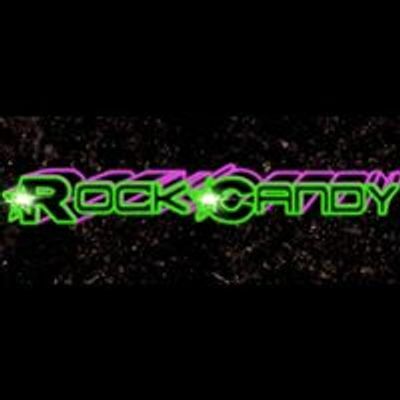 Rock Candy are back at The Crown. Some more new songs have been added to our set. Come and join us for a big rock party. 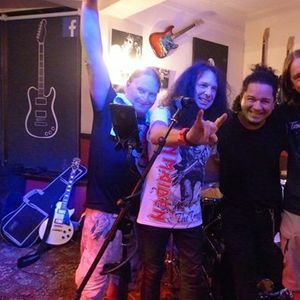 Rock Candy are a new rock covers band based in London/Essex/Herts, playing a mix of Glam Rock, Classic Rock and Metal from the 60's to the present day.